My, my, my what would I do without Facebook? 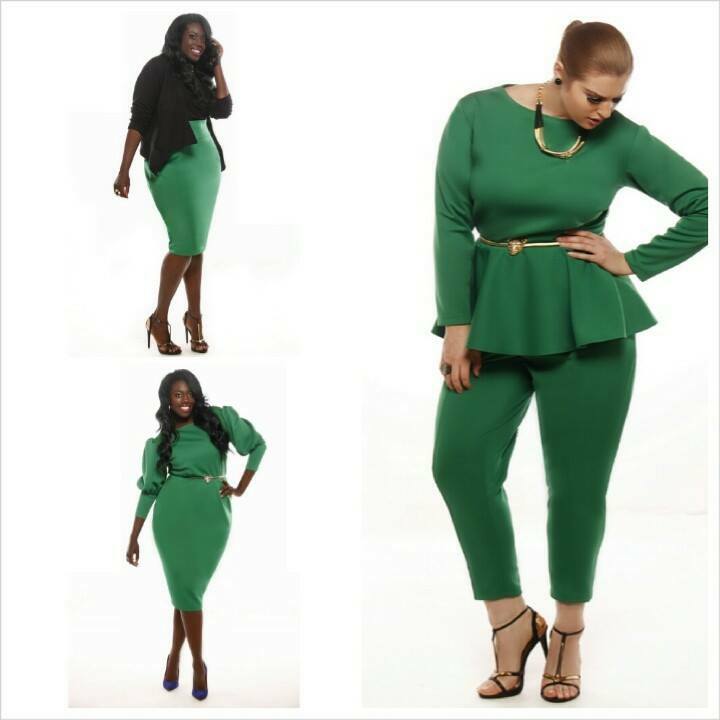 Look what I just had to pop up in my alerts section, the newest collection from plus-size designer JIBRI. JIBRI is a perfect combination of high fashion chic and urban street sleek garments in sizes 10-28. 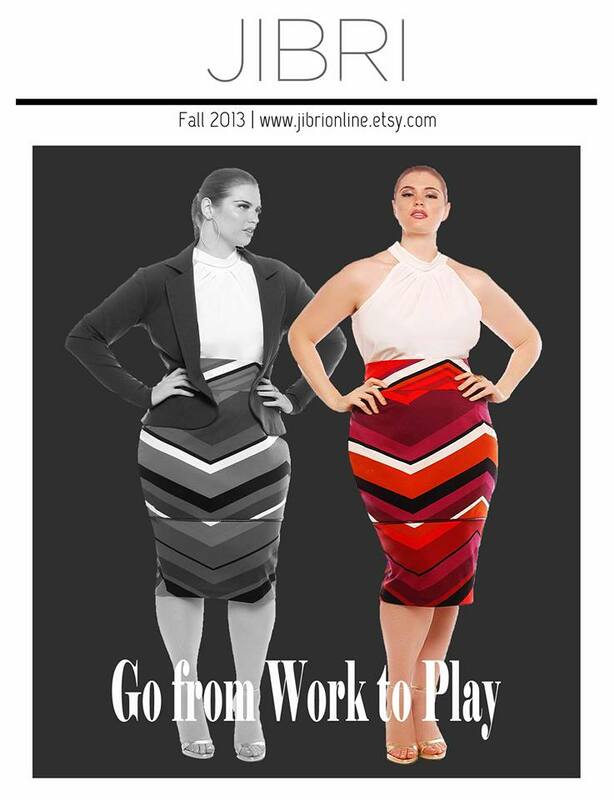 JIBRI was also the winner of the 2012 ‘Designer of the Year’ award from Full Figured Fashion Week. Some of the items from the Fall 2013 collection give us the Pantone color if the year, Emerald, in styles of peplum, pencil skirts and high-waisted pencil pants. Happy shopping ladies!